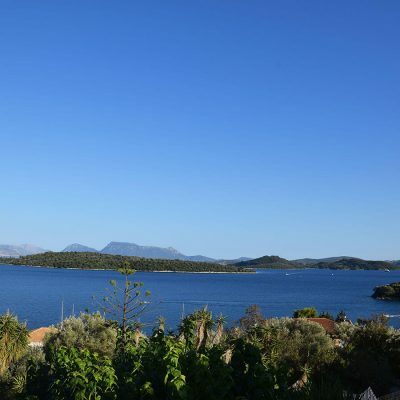 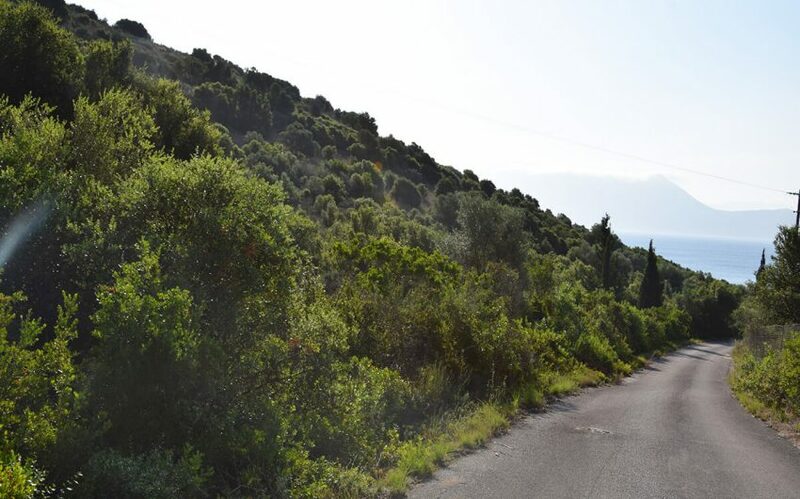 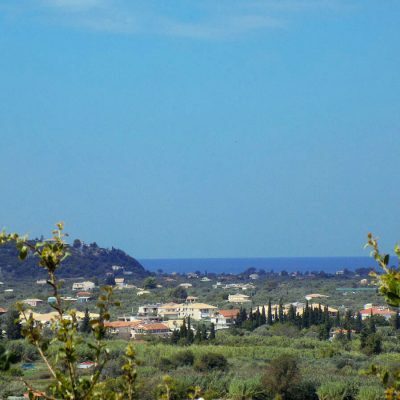 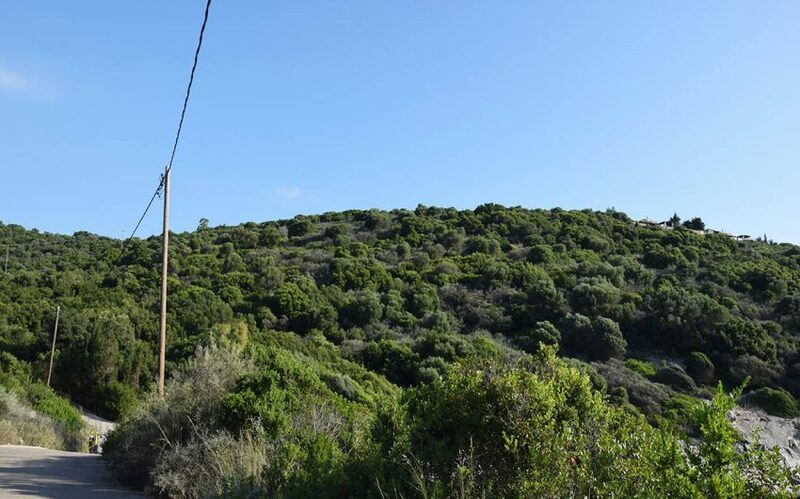 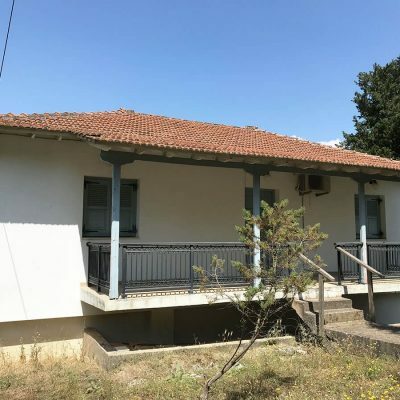 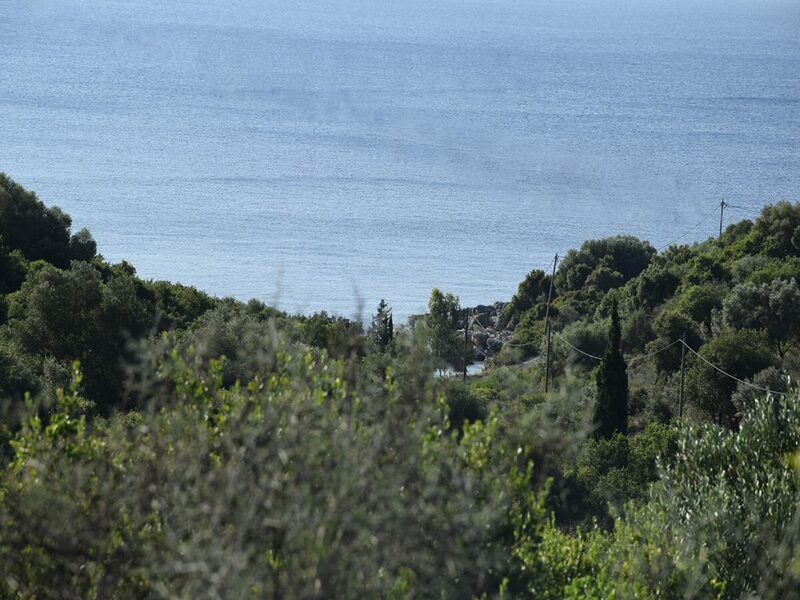 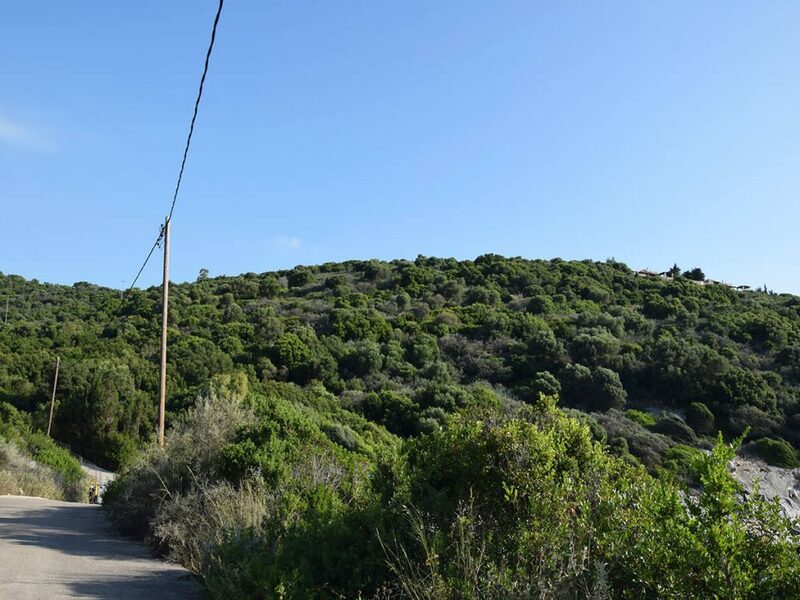 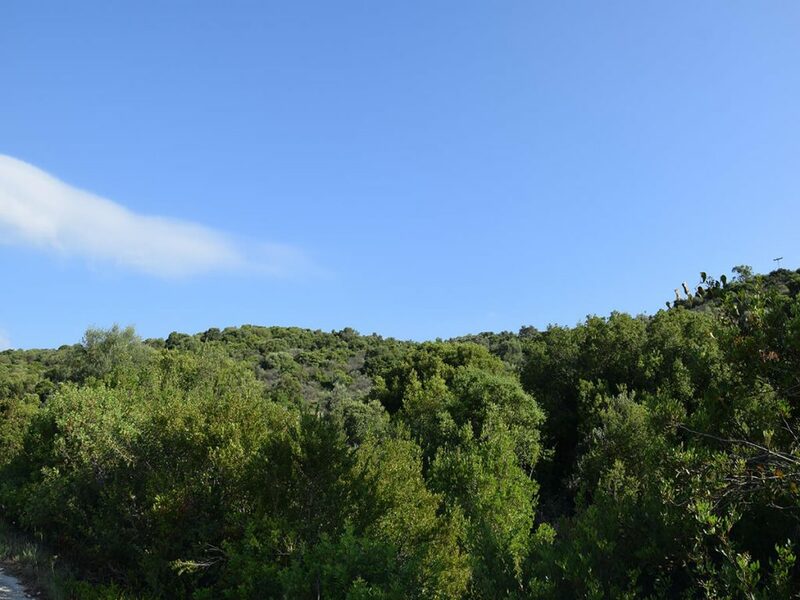 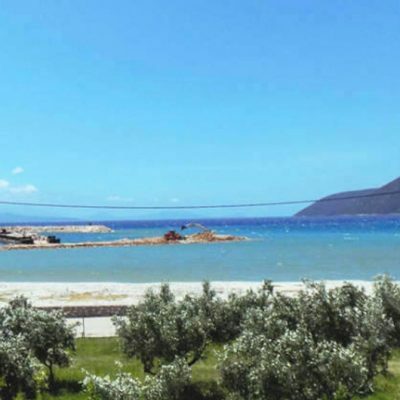 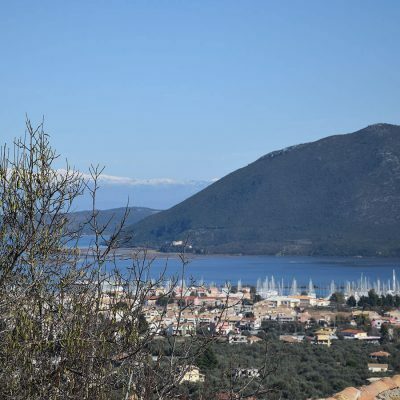 For sale in Limonari Meganisi is a rare investment sea front plot of land. 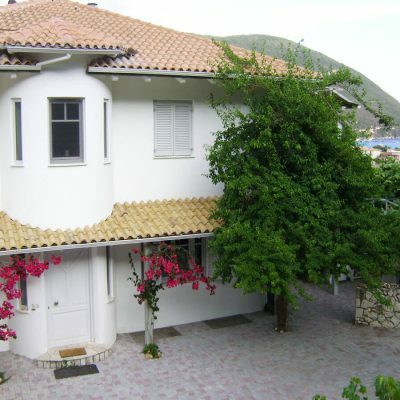 INVESTMENT PROPERTIES Land Sea Front Sea front areas	For Sale	Contact us for the price. 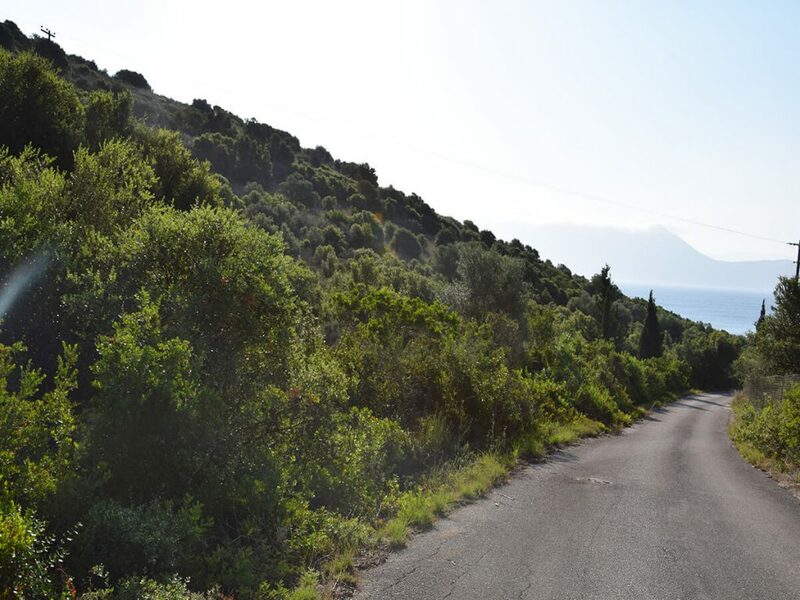 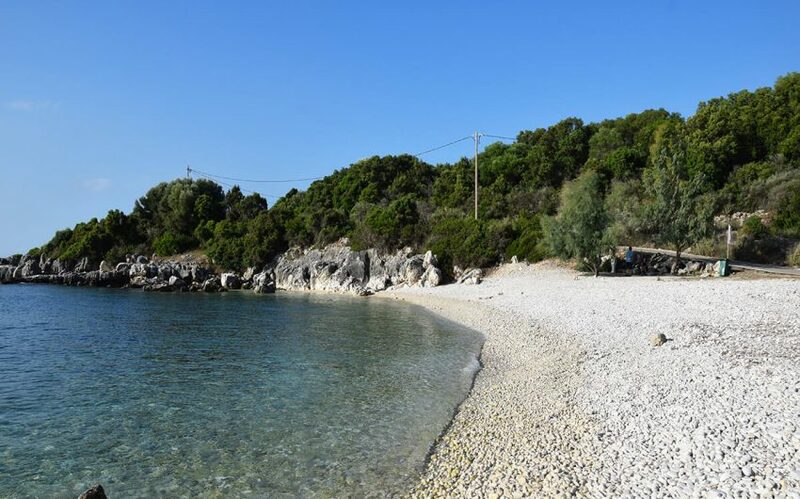 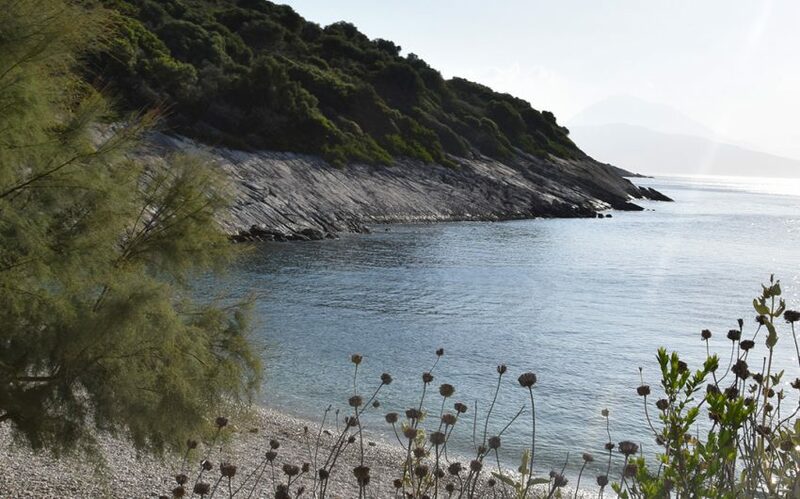 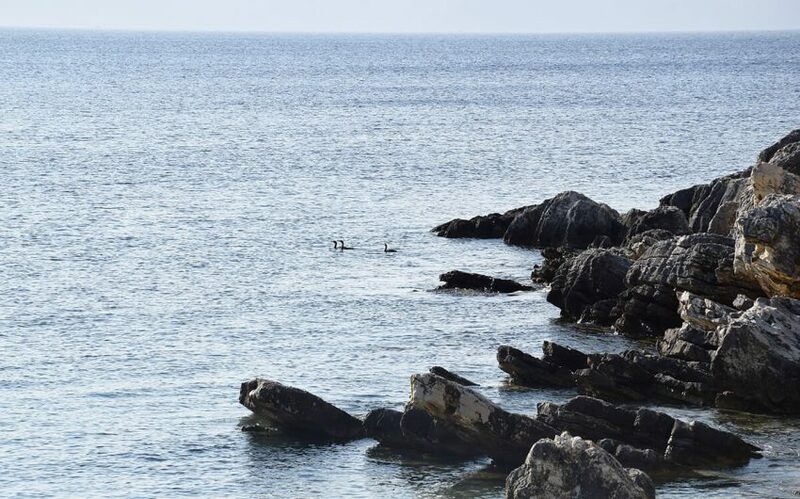 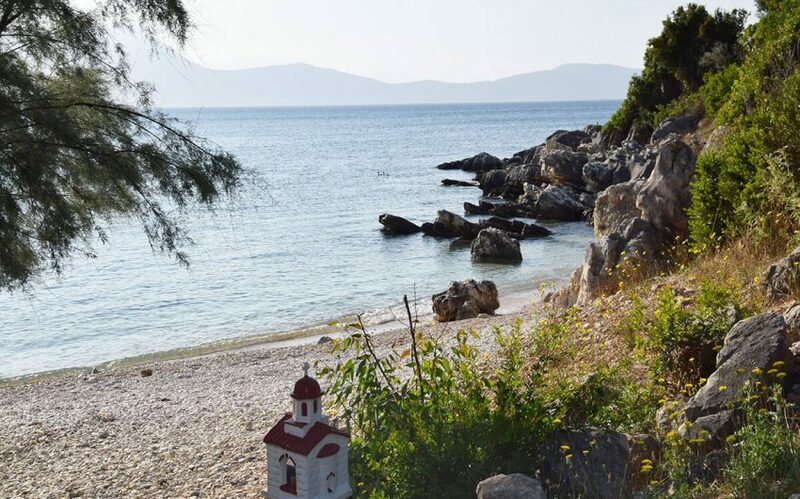 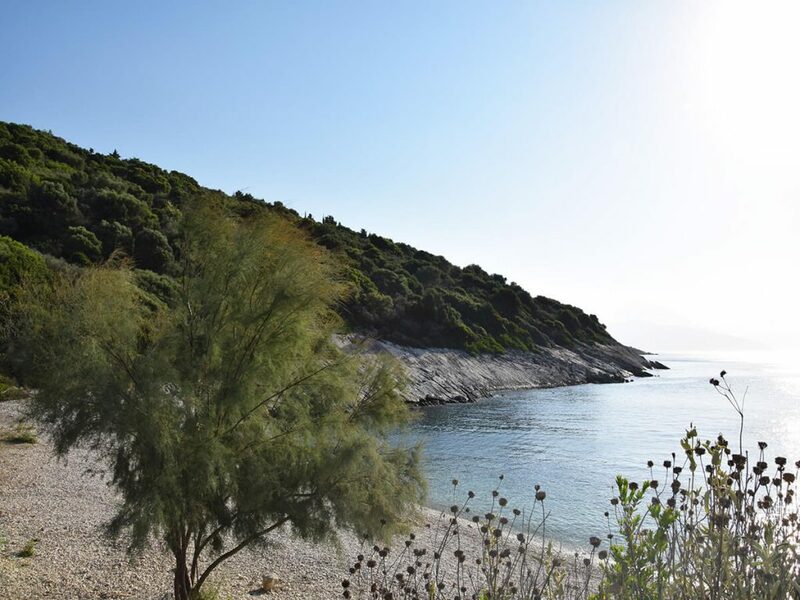 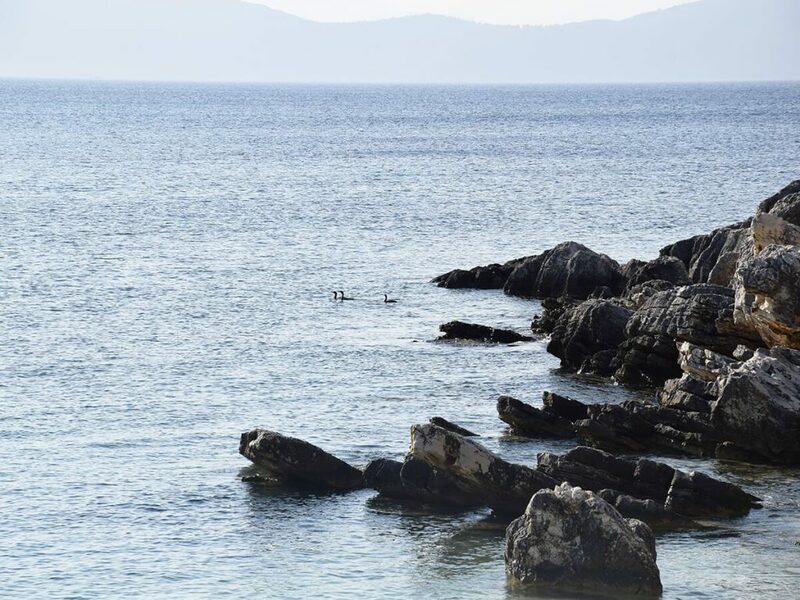 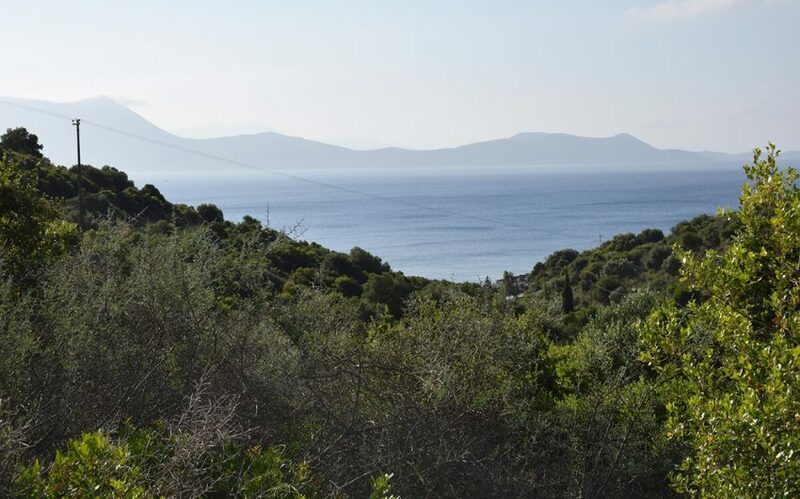 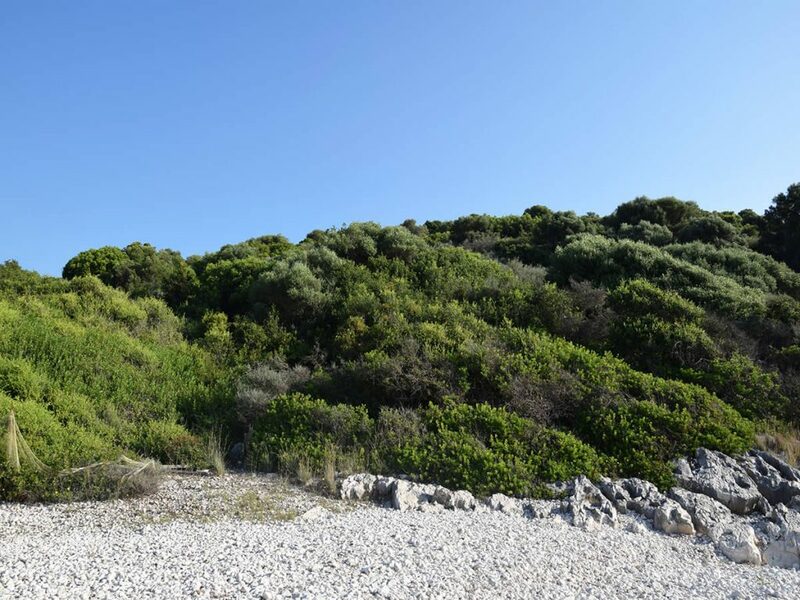 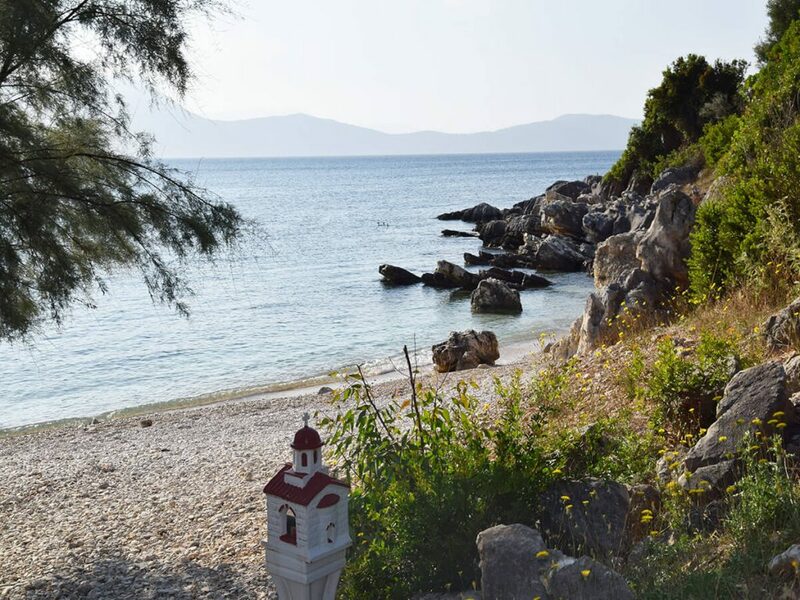 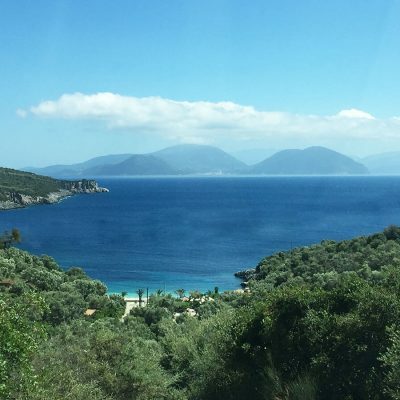 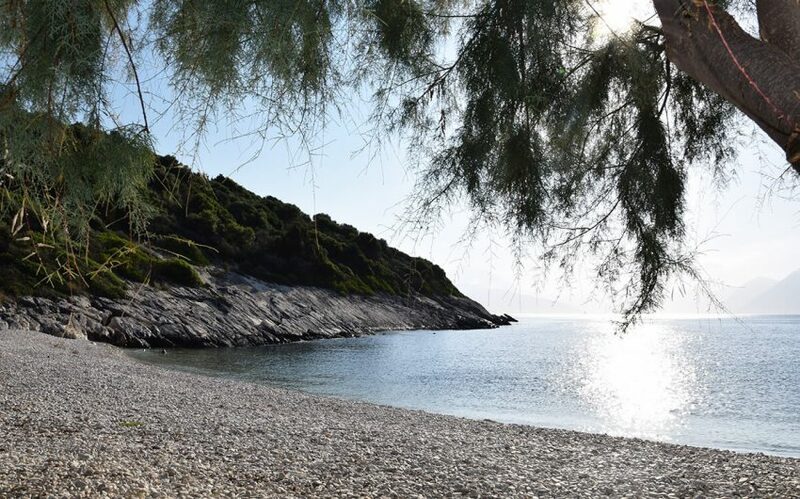 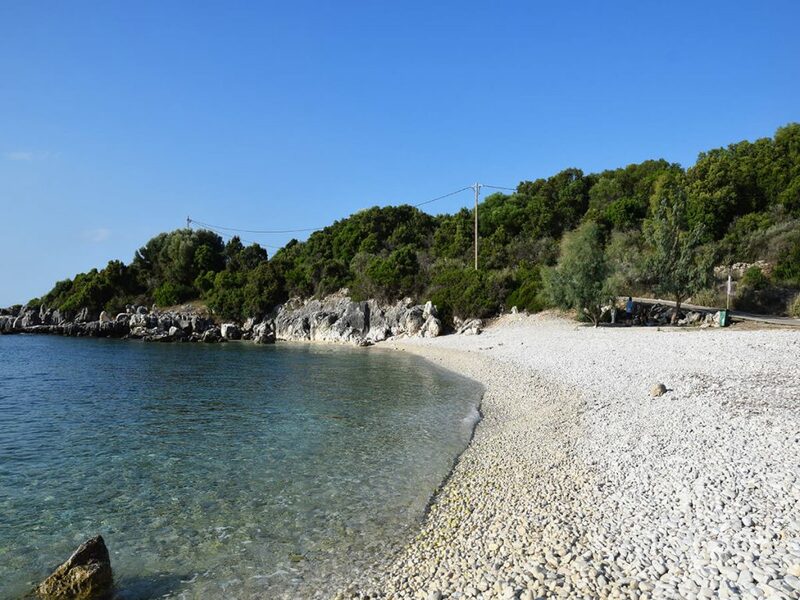 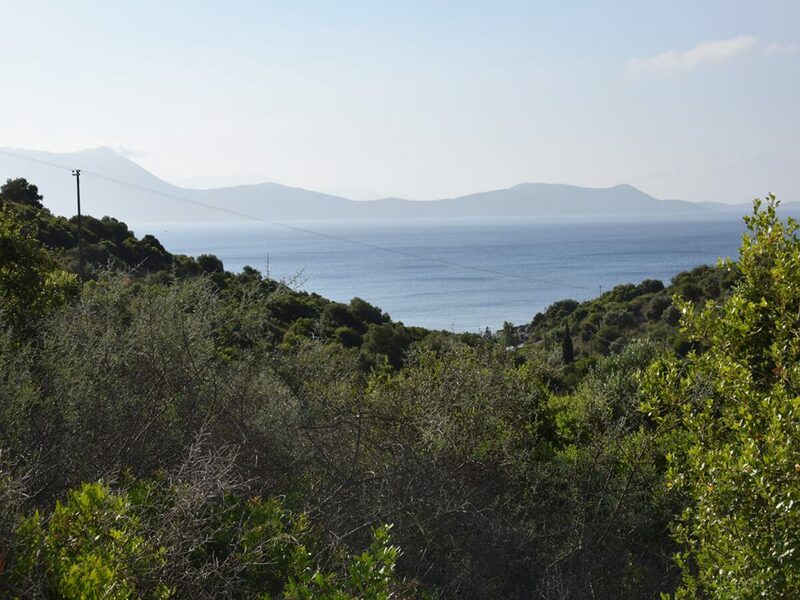 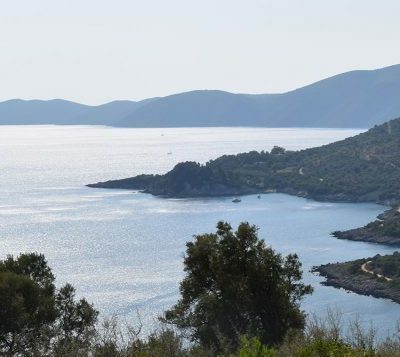 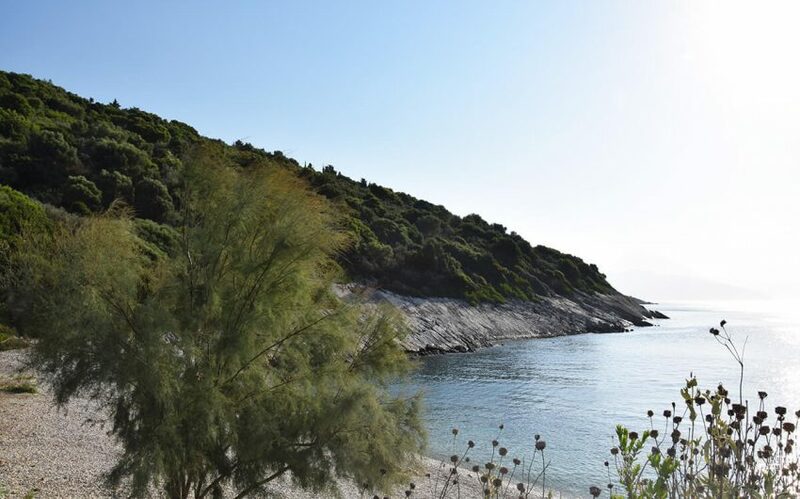 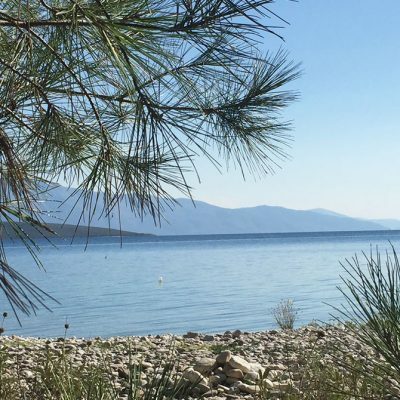 This rare sea front plot of land with easy access is available for sale in a well-known beach Limonari in Katomeri of Meganisi Island. 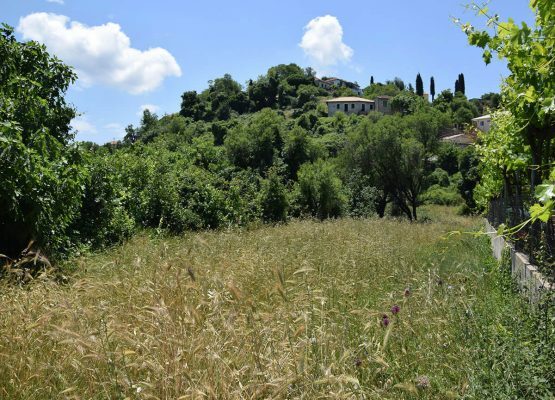 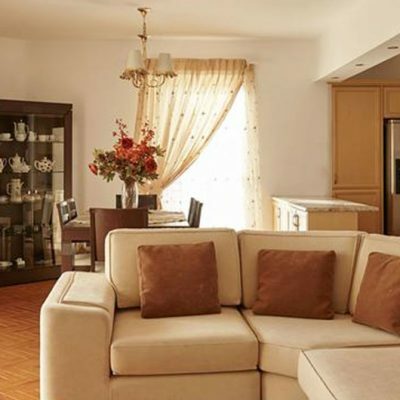 The plot is located in the most suitable place for any kind of investment. 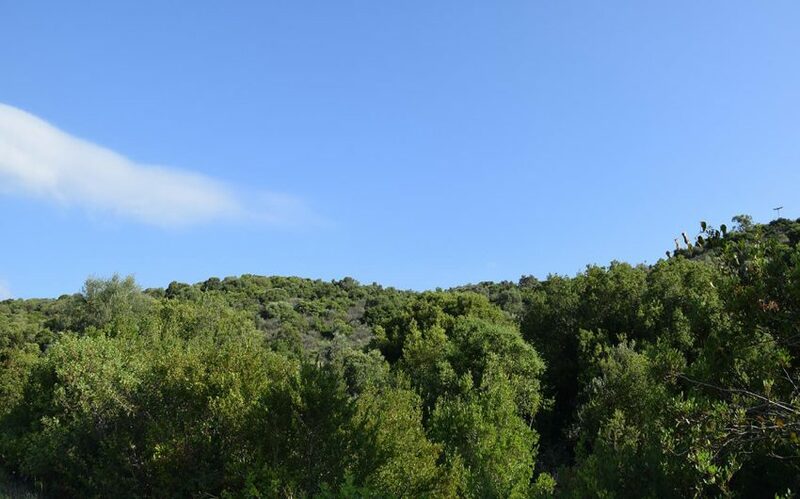 It has access from an asphalt road recognized as community and its boundaries are clear. 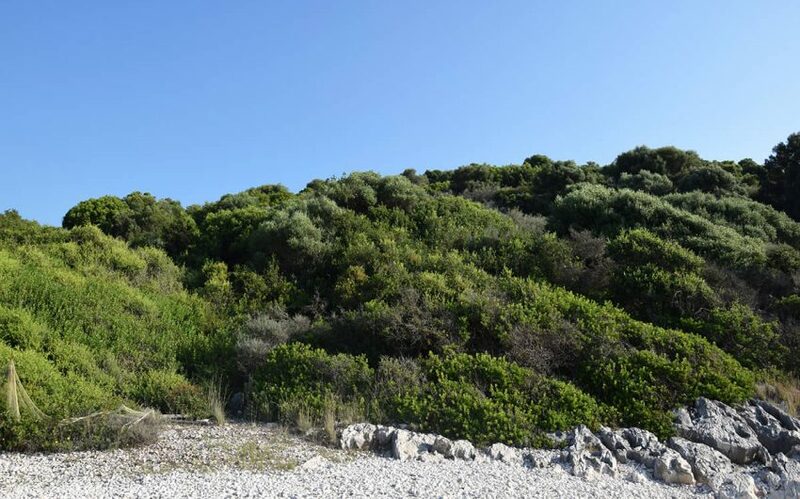 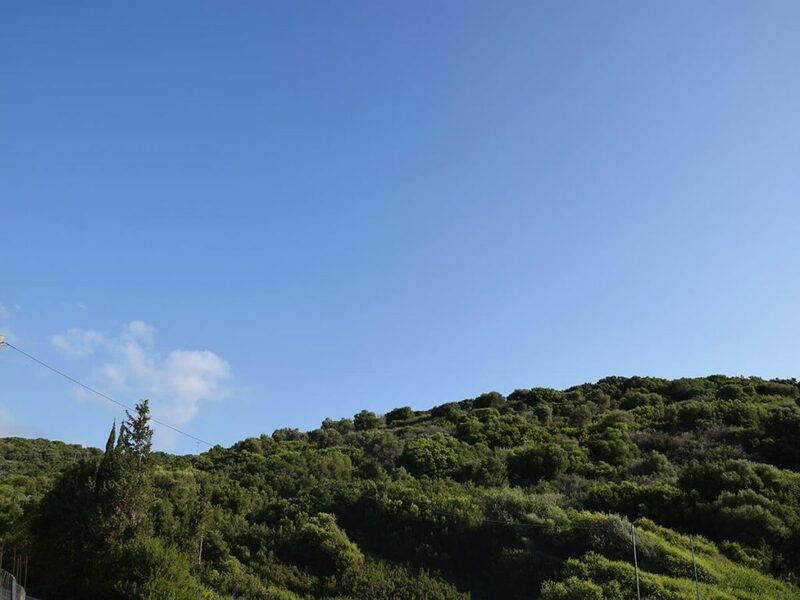 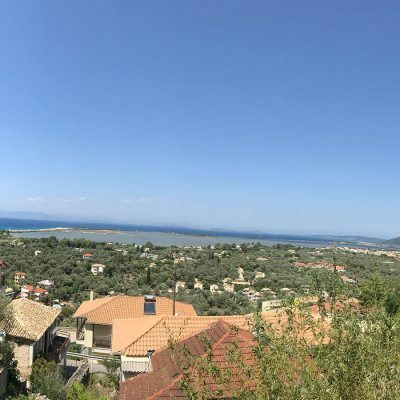 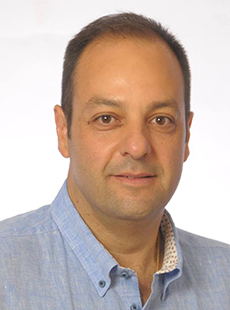 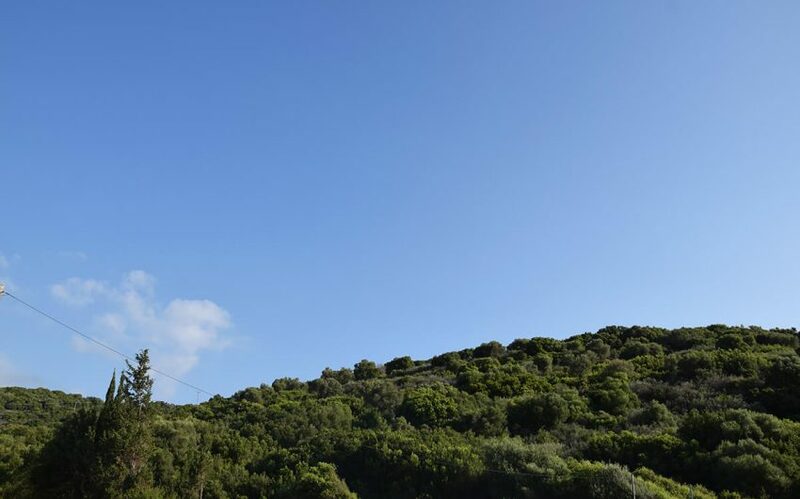 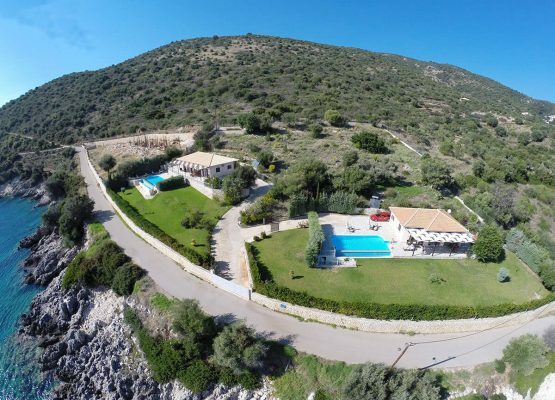 This plot of land is buildable, since the seashore and beach lines have been determined and the property is designated, for non-forest areas by Greek Authorities. 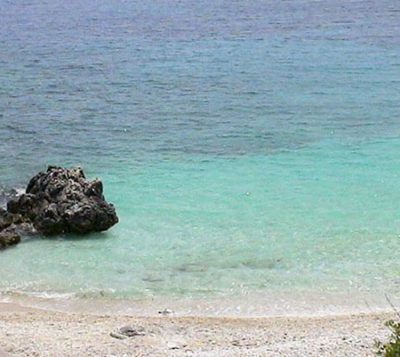 The area is rapidly growing and recognized as the ultimate tourist destination. 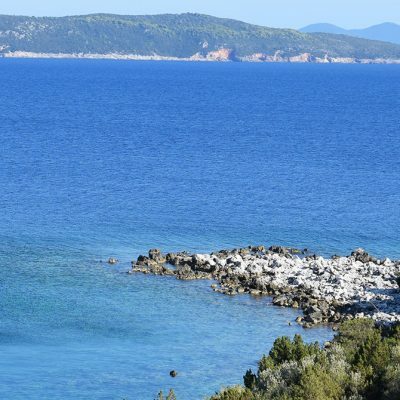 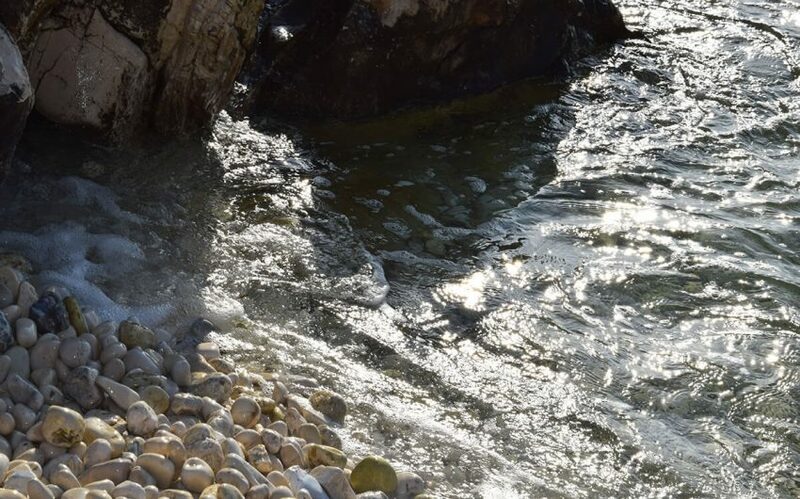 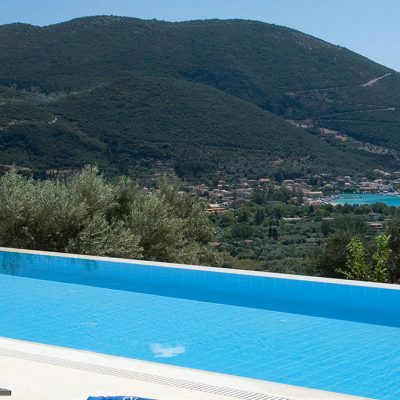 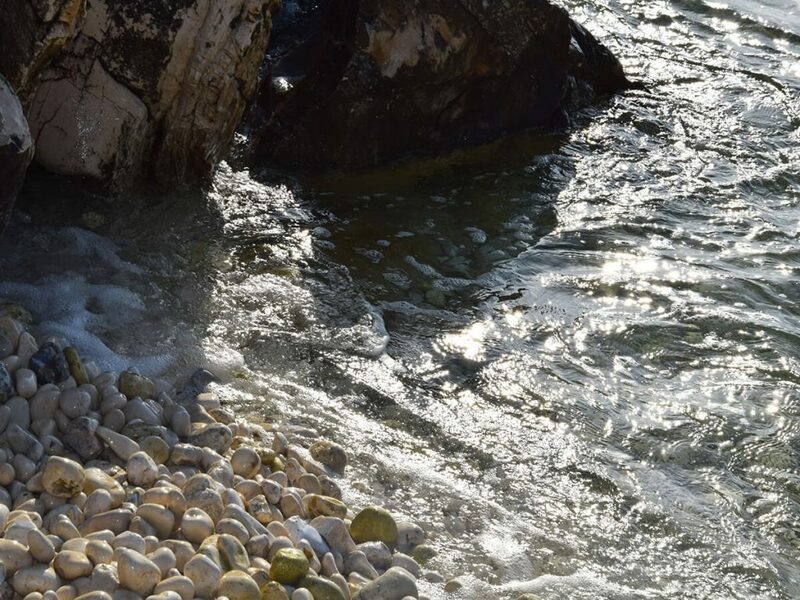 In front of the bay, the deep blue of the Ionian Sea is guiding you to the most joyful and romantic holiday ever. 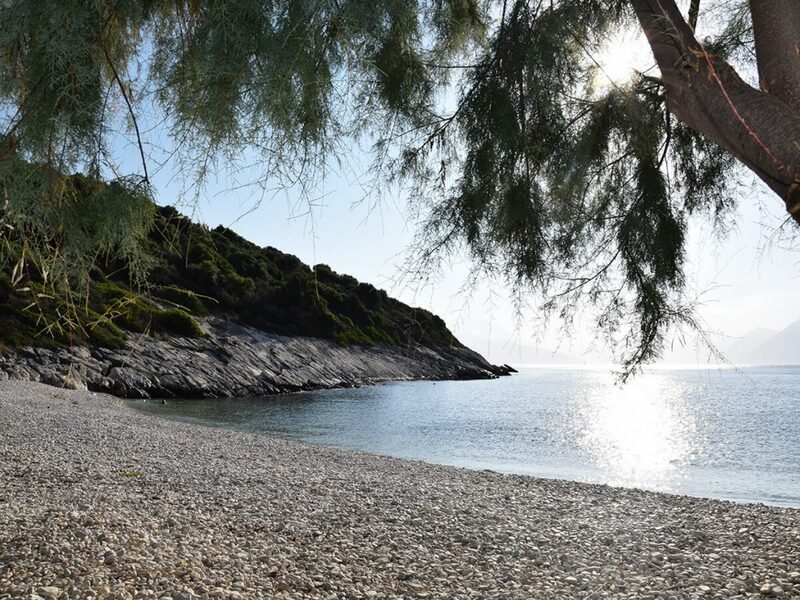 A visit will enchant you. 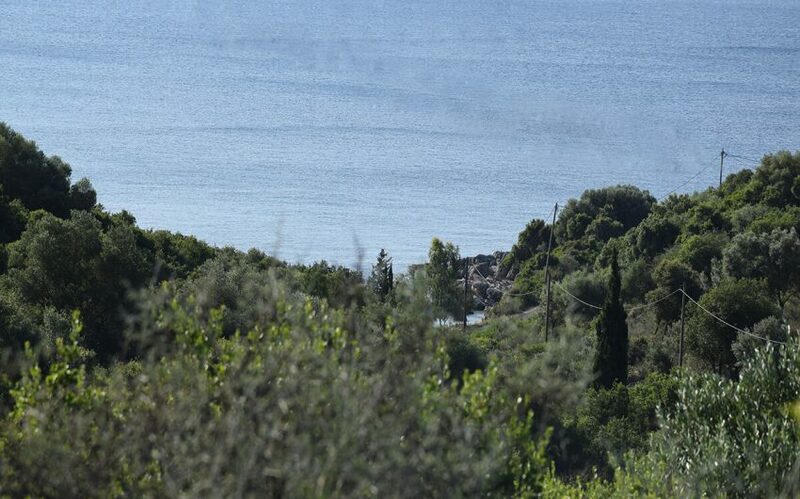 Distance from sea by car 150 m.
Builds House Up To: 446 sq.m. 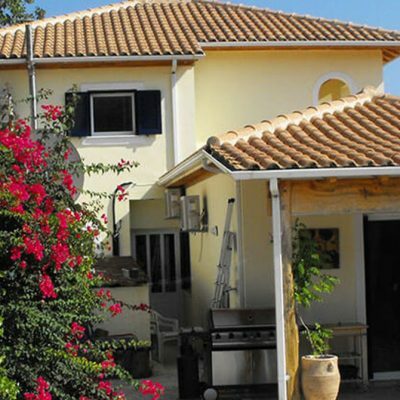 Builds Hotel Up To: 4921 sq.m.